DHL has opened up its 39 locations across South Africa as drop-off points where people can donate non-perishable foods and other emergency supplies which will then be transported to Knysna by DHL. With residents of Knysna and surrounding areas returning to what’s left of their homes after some 10 000 residents were evacuated from the worst fires to have hit the area in decades, the rebuilding now begins – and the trucking industry is doing all it can to help. FleetWatch has noticed so many trucking companies voluntarily offering assistance in getting much needed goods from around the country to the affected areas. One such company is DHL Express which has set up a local disaster response team to assist in the relief efforts. According to Megan Roper, head of marketing for DHL Express Sub-Saharan Africa, the company will be coordinating the logistics of supplies to Knysna, George and surrounding areas. “DHL will be delivering essential supplies such as non-perishable food items, blankets, clothing and first-aid supplies to the region via road as well as air freight,” she says. “We are working with the City of Cape Town to move essential supplies from their primary drop-off areas and assisting them with the aid logistics in the affected areas. In Cape Town, all City of Cape Town fire stations have been declared as “Official Drop-off Points” for donated goods. Hennie Heymans, CEO of DHL Express Sub Saharan Africa added, “We’ve been following the news of devastating fires closely and are pleased to be able to help. Globally, we have DHL Disaster Response Teams that cover vulnerable regions worldwide to provide specialist logistics support and to facilitate the fast and efficient distribution of aid in disaster areas. Therefore we are well-equipped to support the Western Cape Government with their relief efforts. Another company which has voluntarily come to the fore is MBL Logistics which has sponsored one its trucks to assist in taking goods to the victims. They put out a post asking for people to drop off blankets, food, baby nappies, dog food and other essentials to 84 Kiaat Road, Marister, Benoni before Saturday night. “We have 36tons to fill,” was their offer. 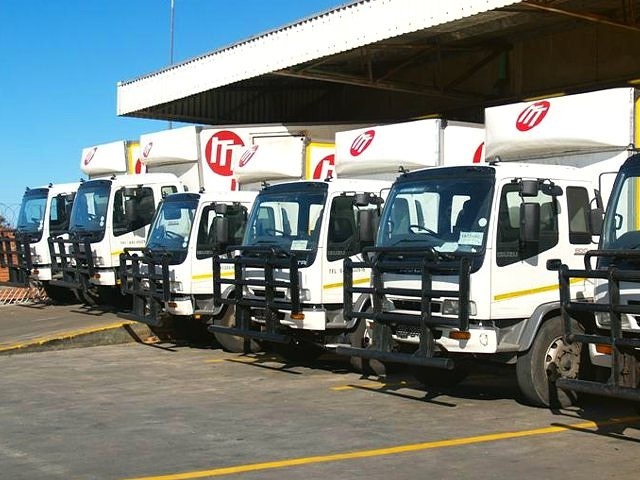 Salute to Intertown Transport for offering to deliver any donations to the disaster for free to Knysna – from any of its branches around the country. And there are many others. 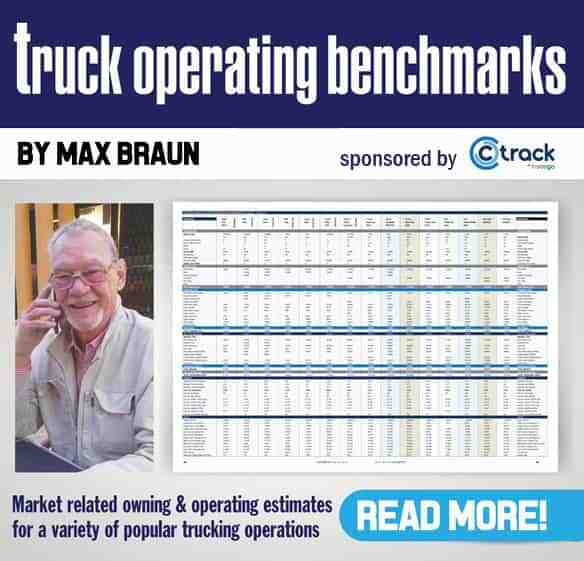 It never ceases to amaze FleetWatch how the trucking industry – despite being widely unrecognised or acknowledged for the brilliant work it does in keeping the wheels of the economy moving – always rises to the occasion when it comes to helping people in need. 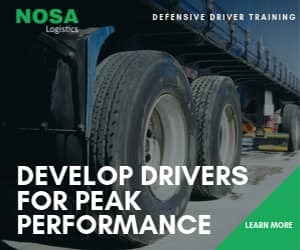 The heart of this industry is huge – and perhaps some of the towns around the country which ban trucks from their towns and generally make truck drivers feel unwelcome – should put themselves in Knysna’s position and re-evaluate their stance towards truckers. The rebuilding of Knysna – and the relief of their stricken residents – will have trucks at the centre of all the efforts. FleetWatch salutes all those trucking companies which are, once again, coming to the help of South Africans in their time of dire need. Well done!